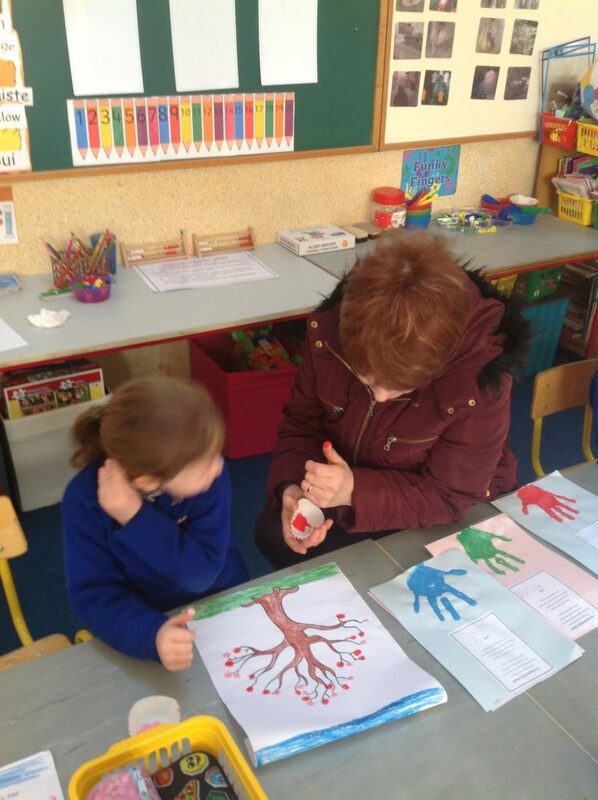 We are celebrating Catholic Schools Week in our school each day this week. 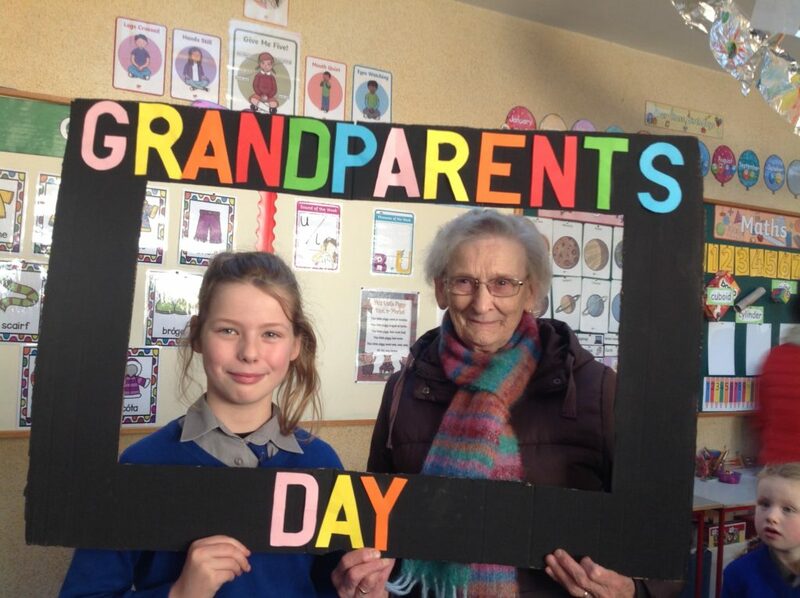 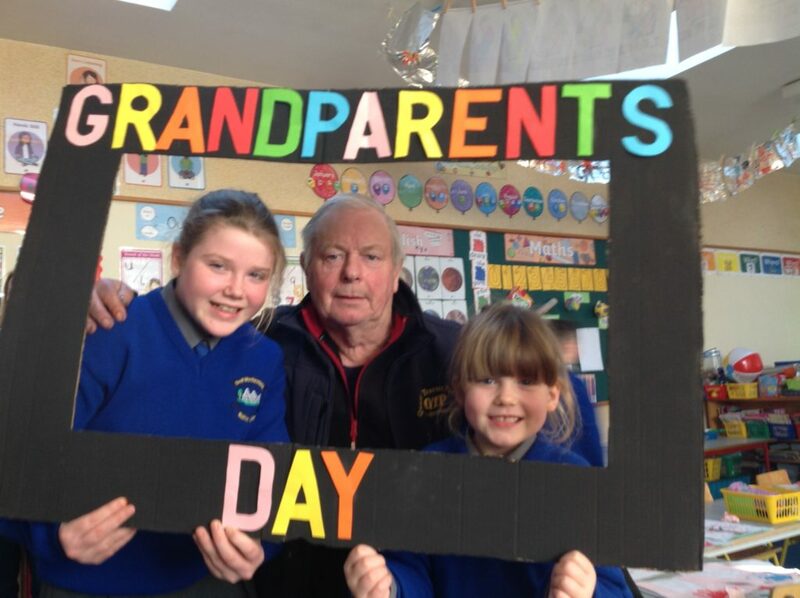 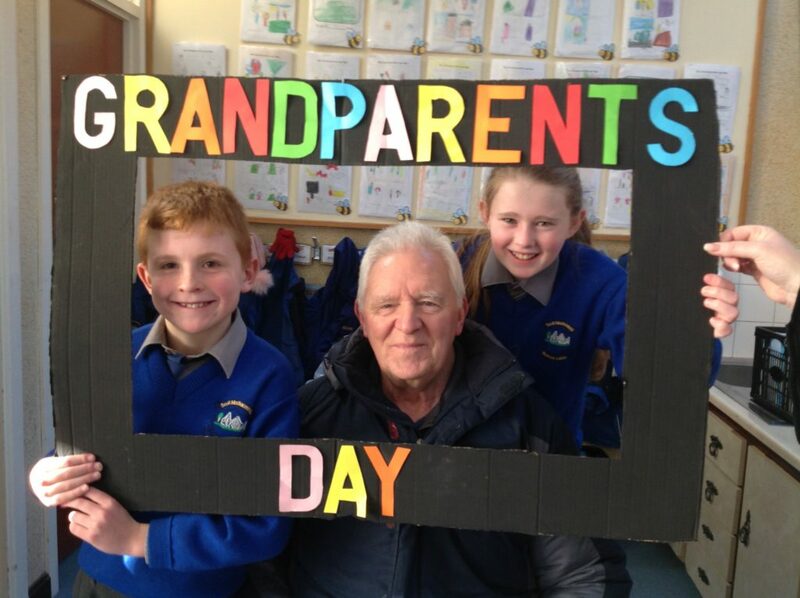 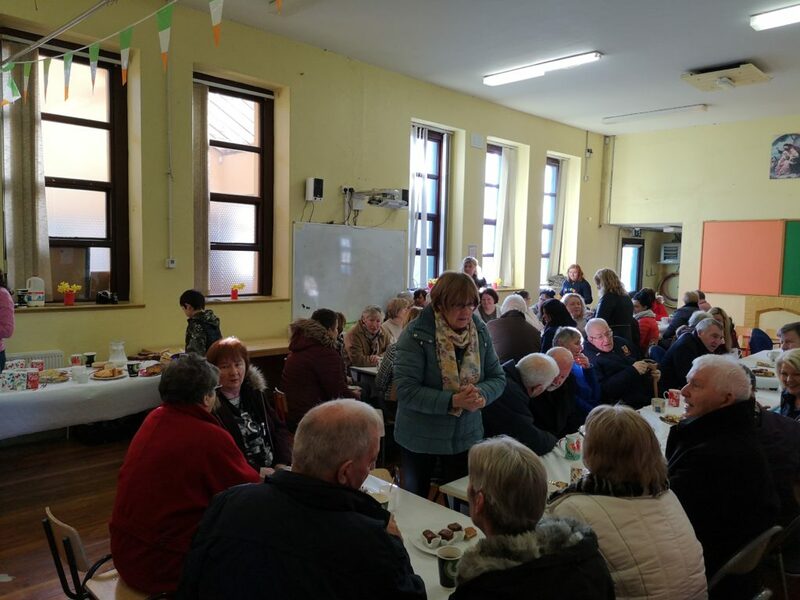 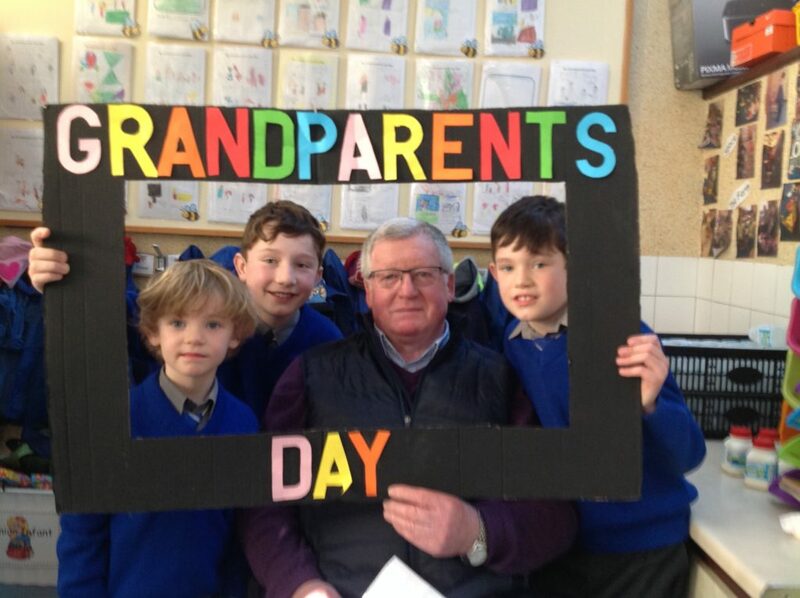 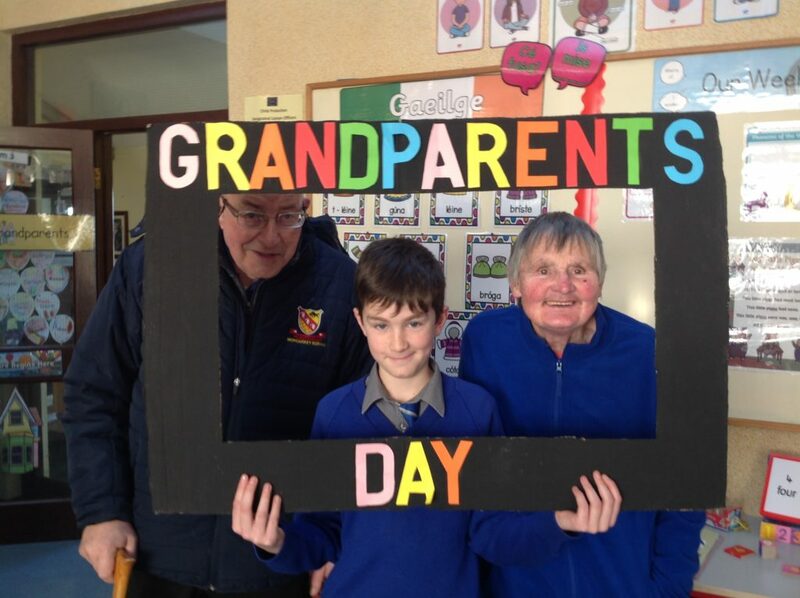 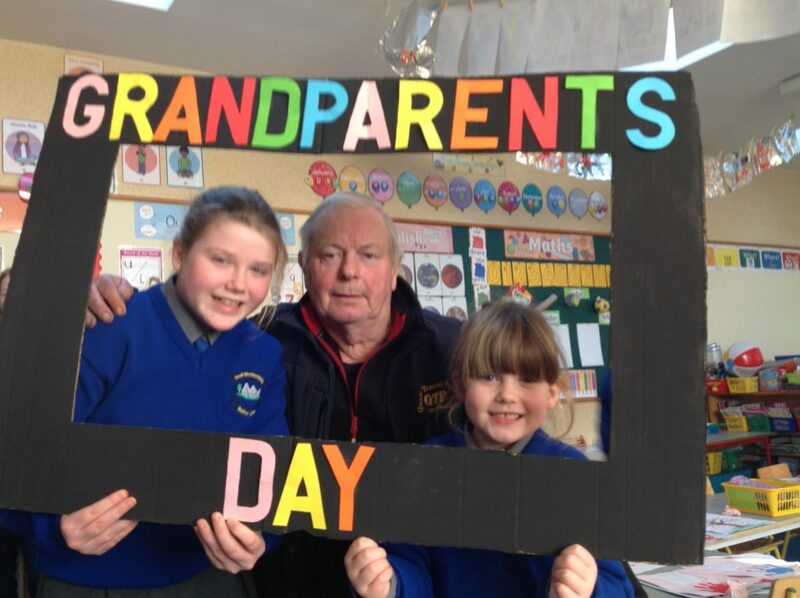 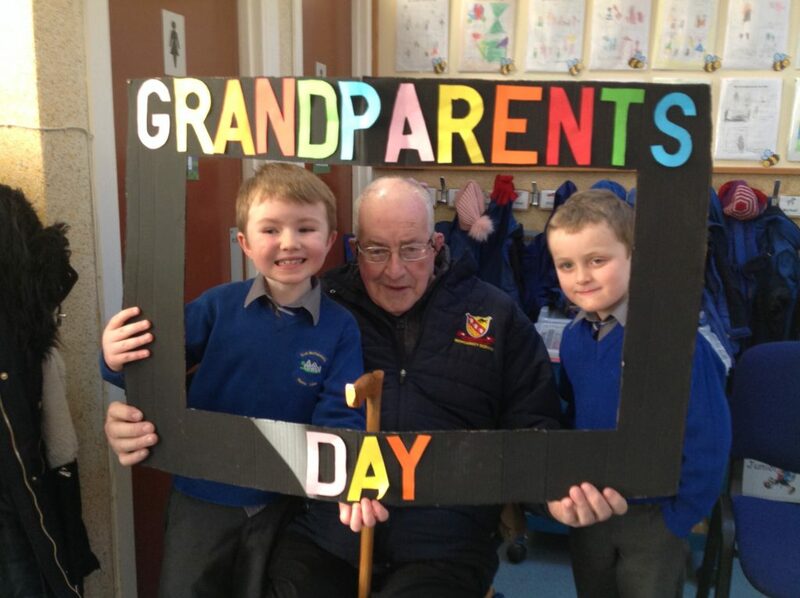 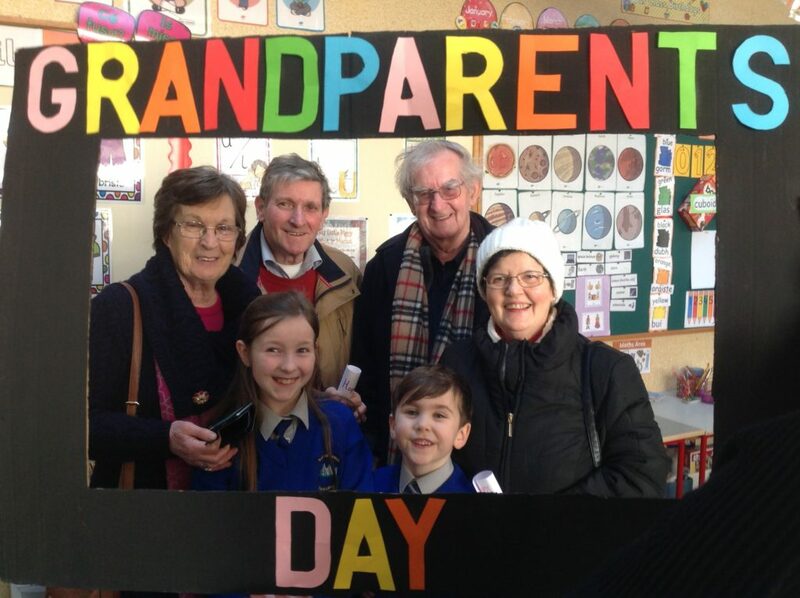 We had a fantastic turnout for our annual Grandparents Day today. 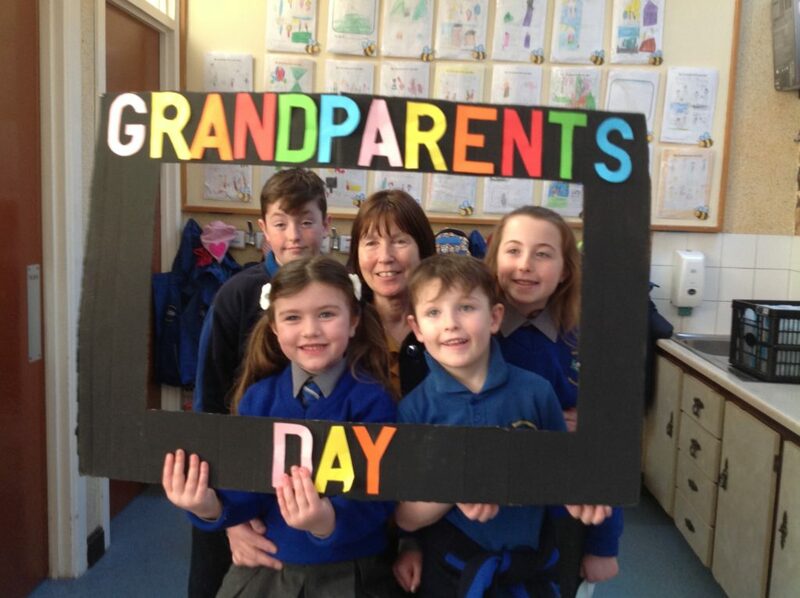 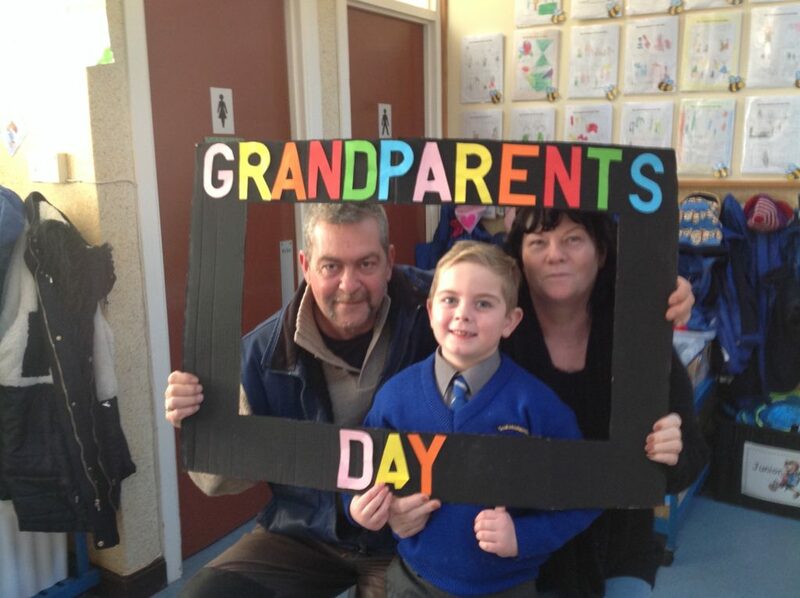 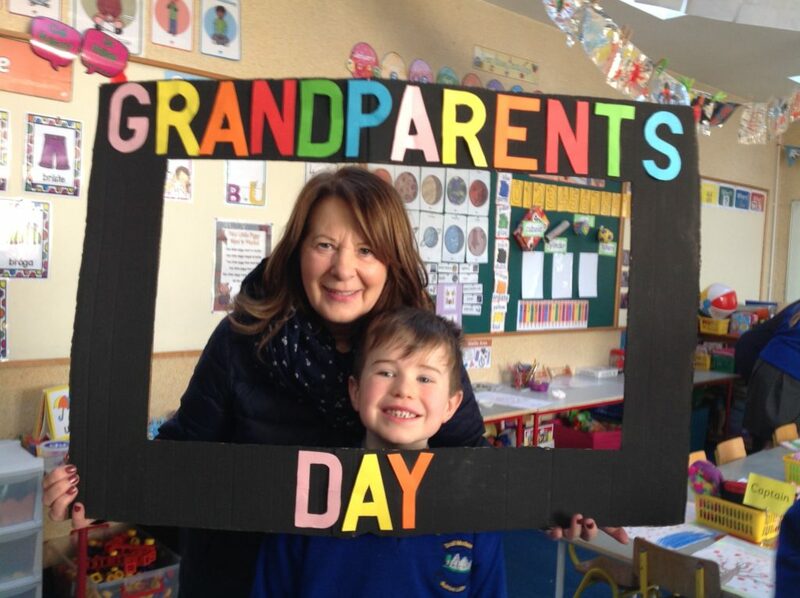 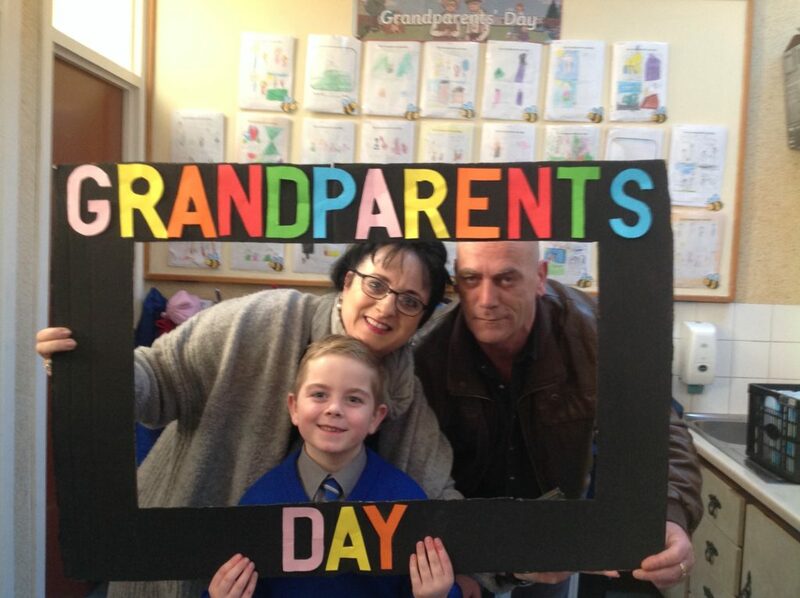 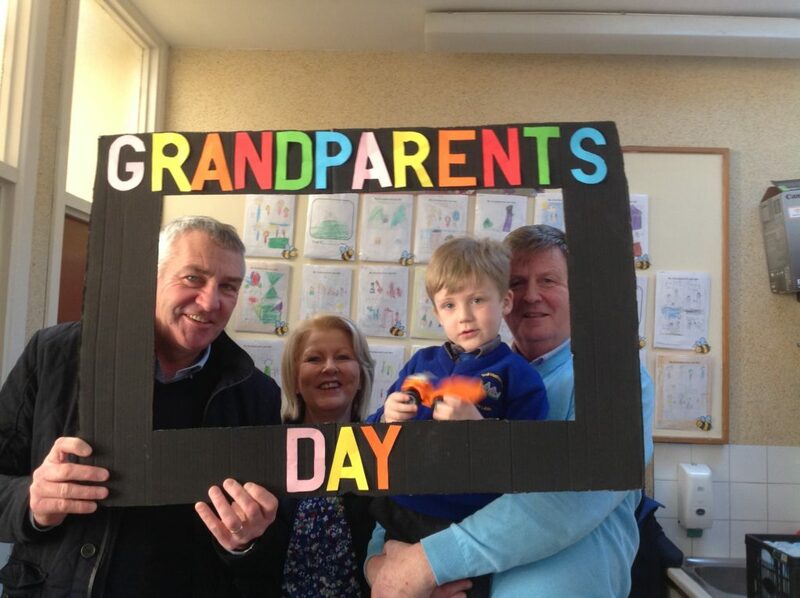 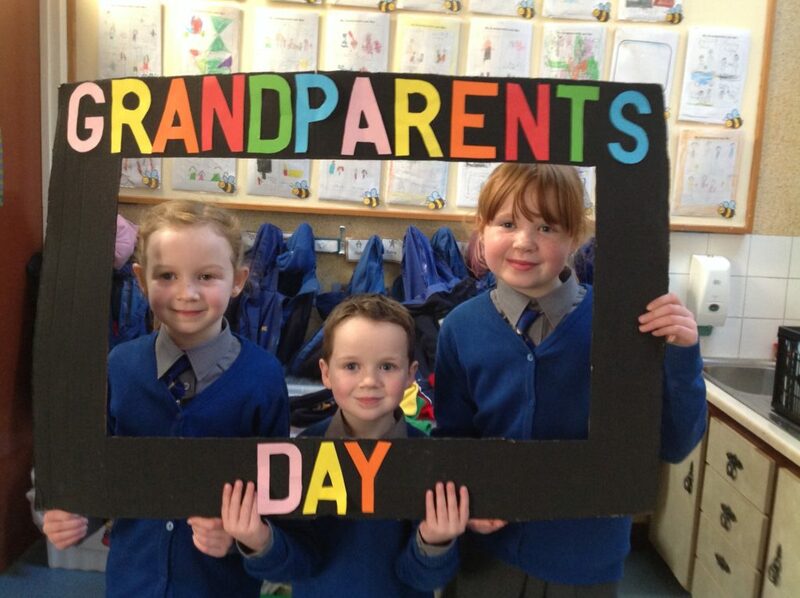 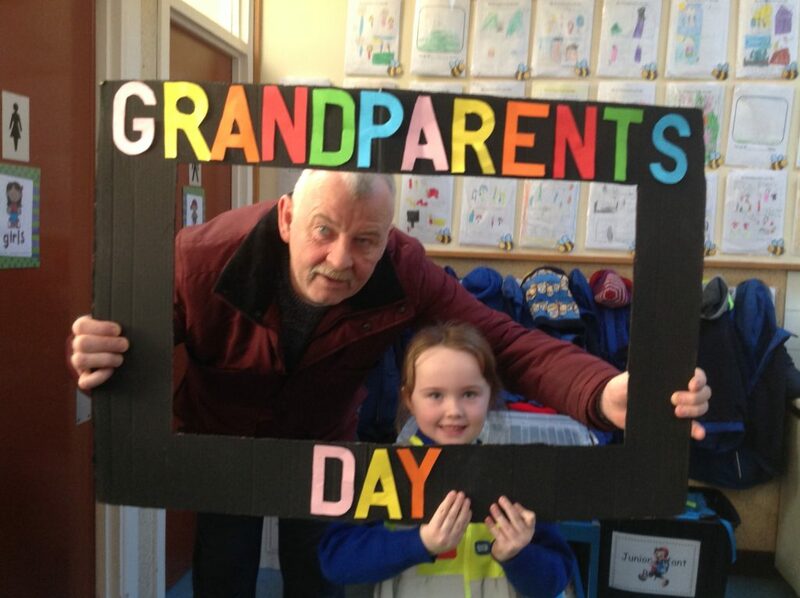 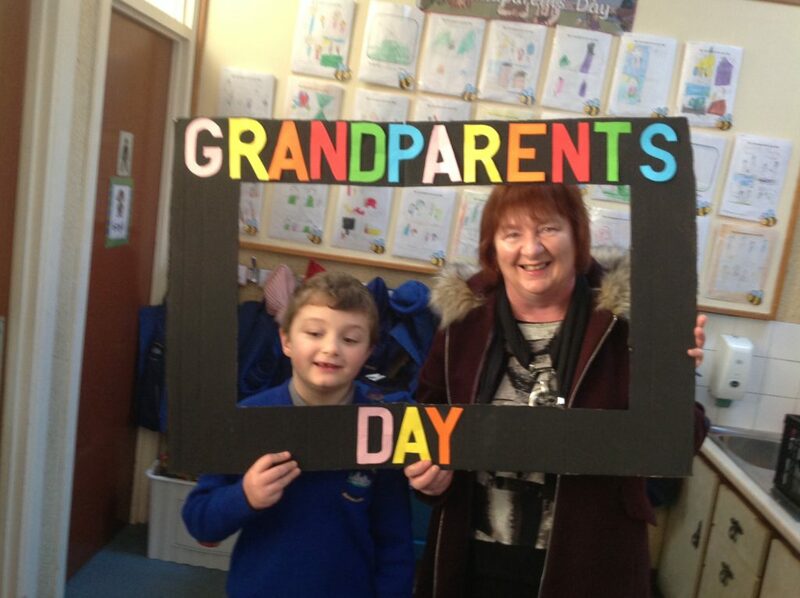 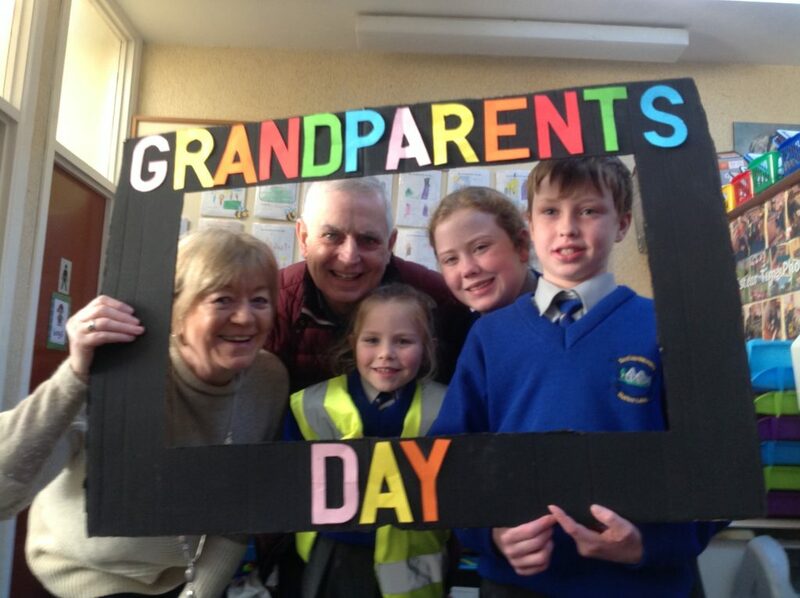 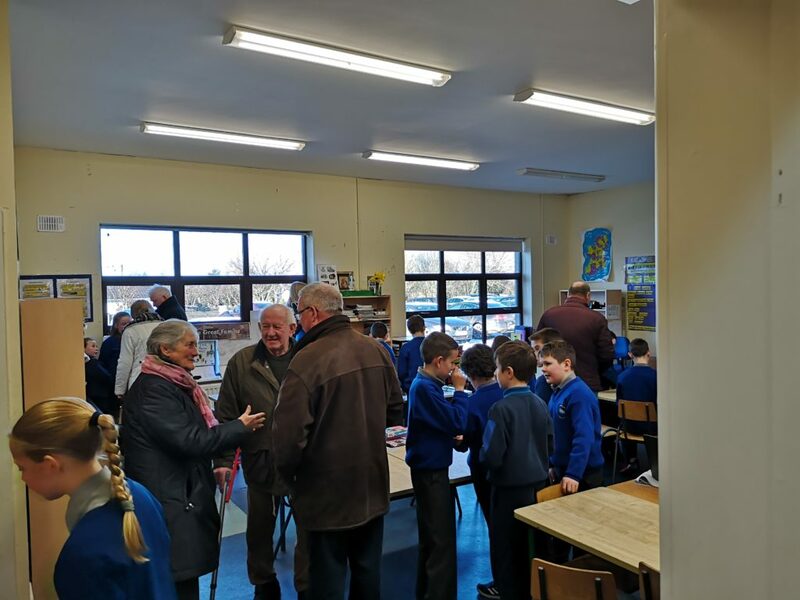 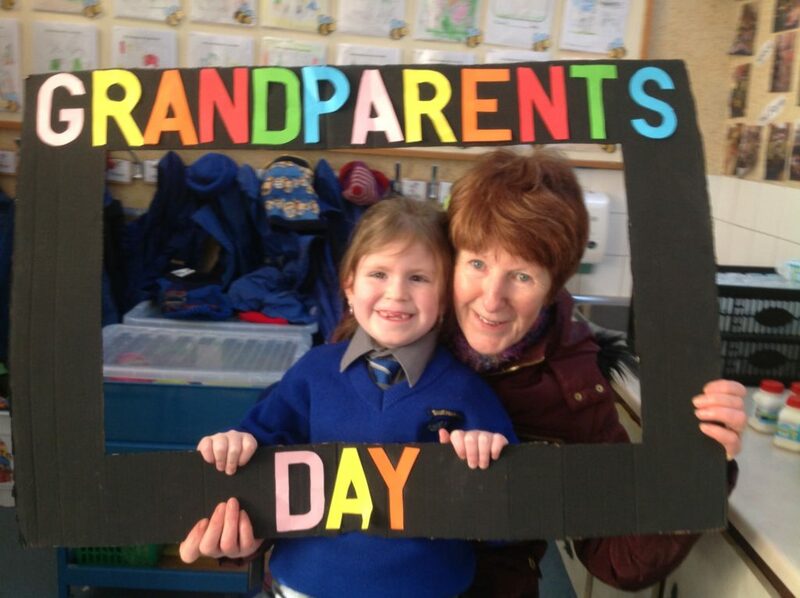 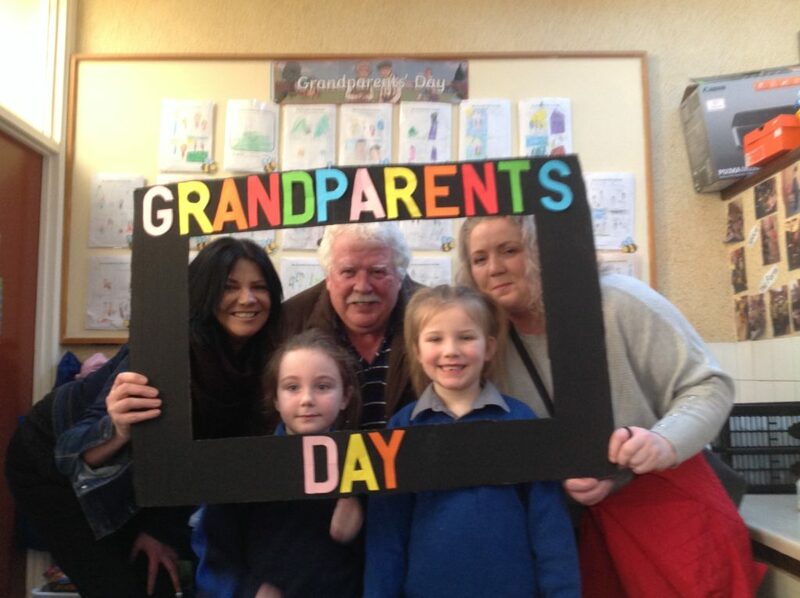 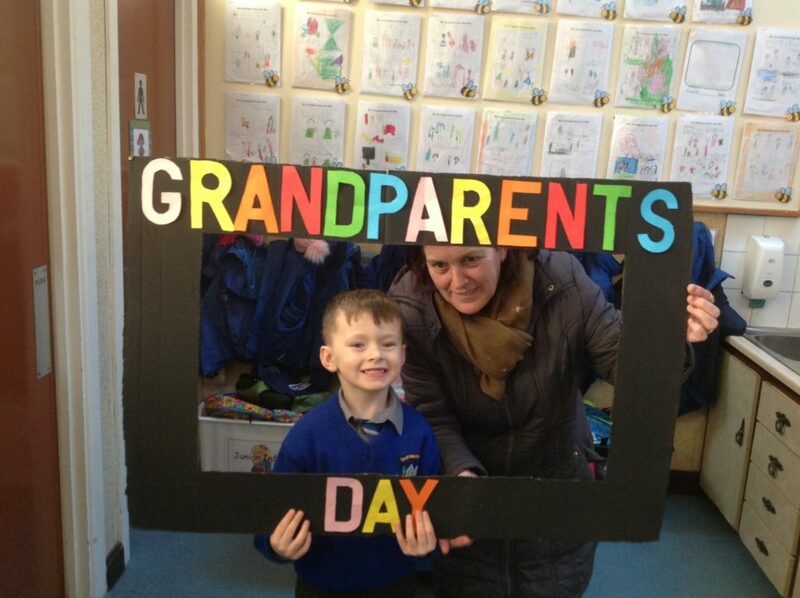 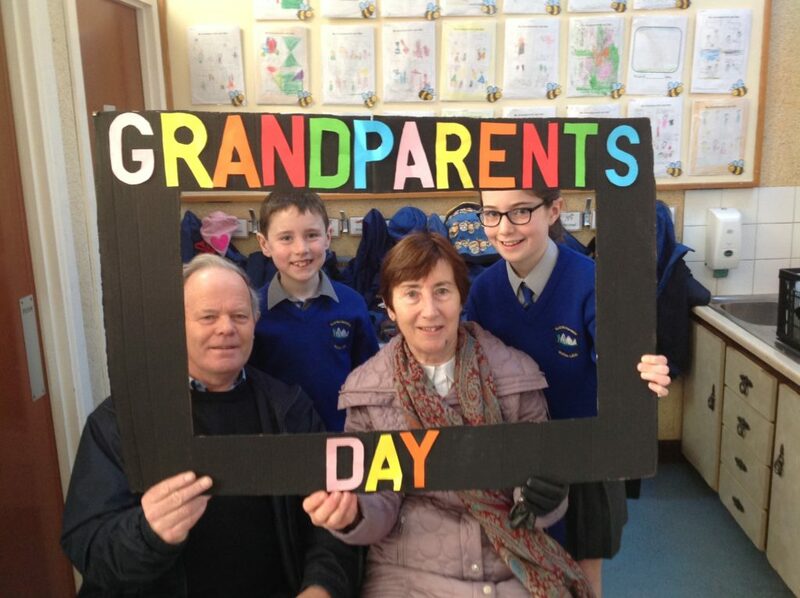 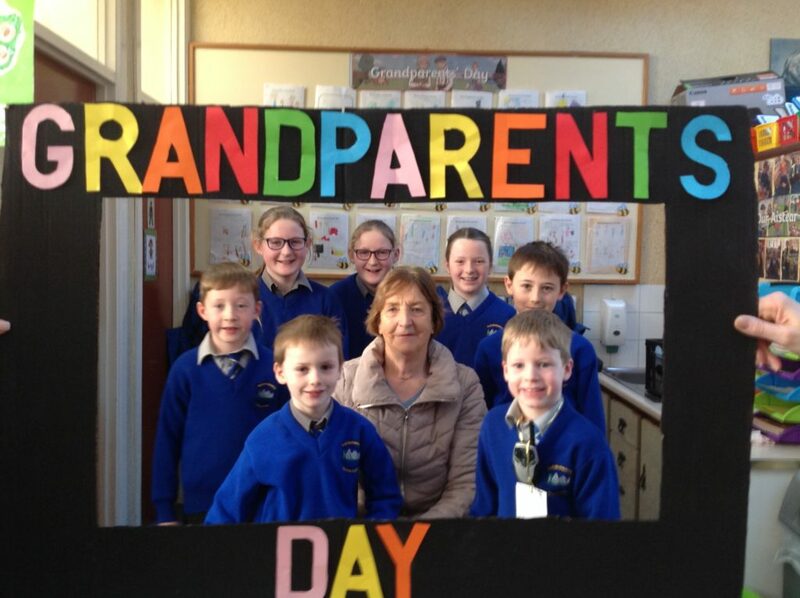 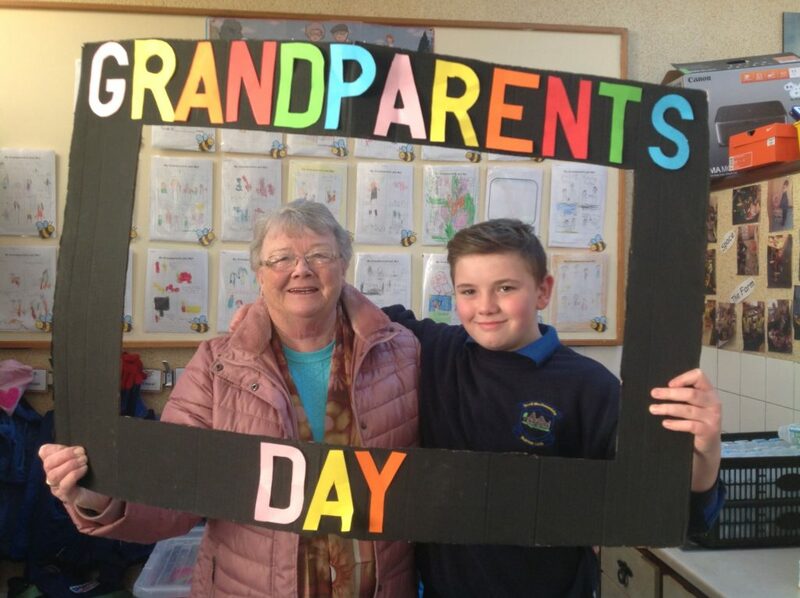 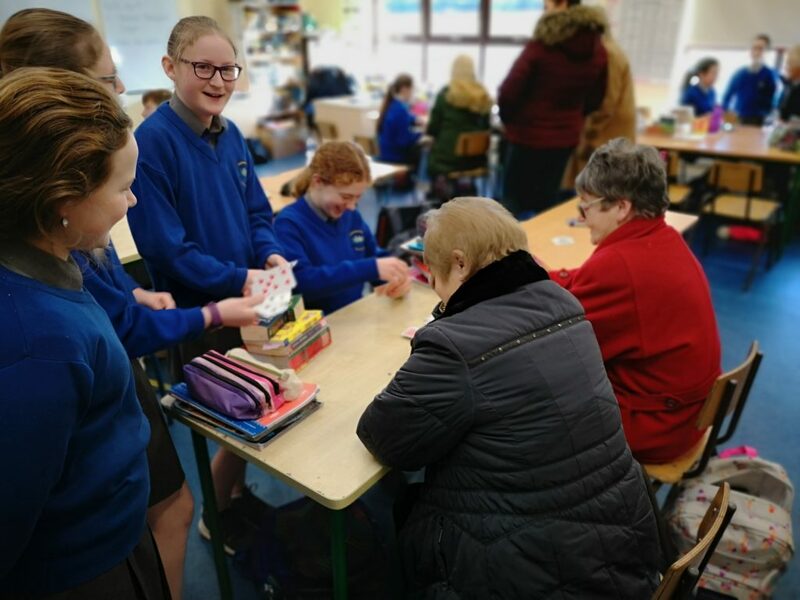 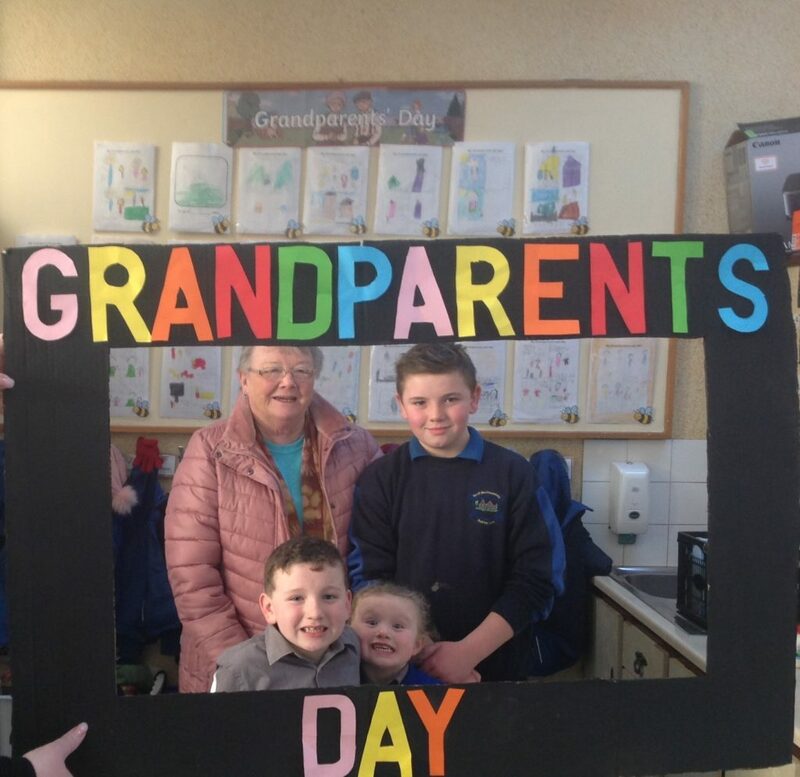 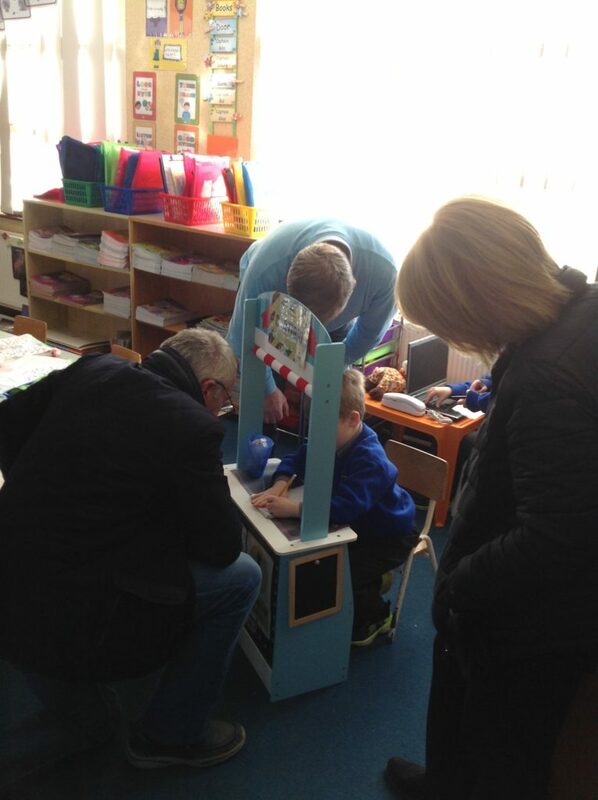 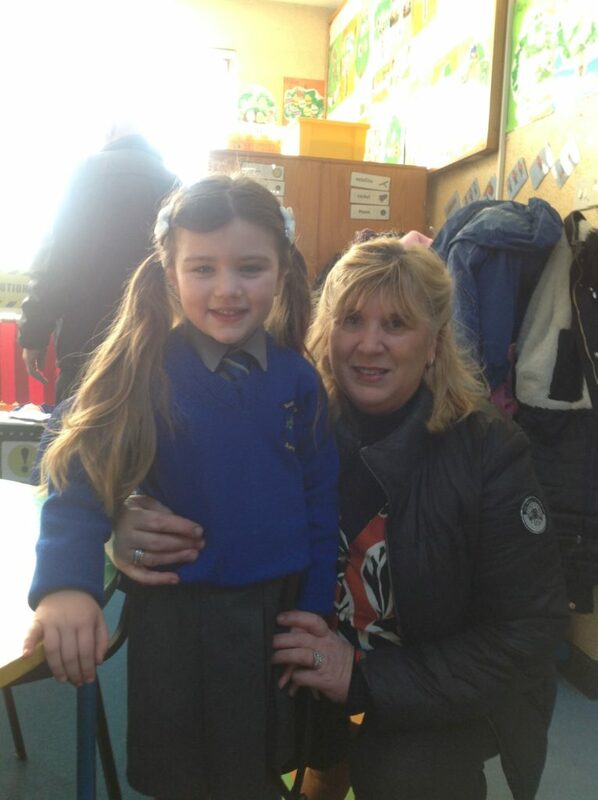 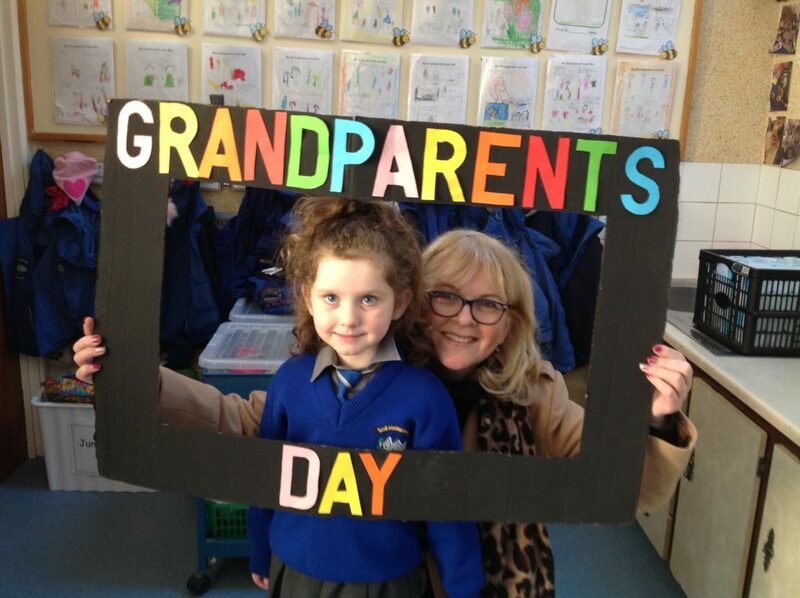 We welcomed in excess of 50 grandparents into our school this morning. 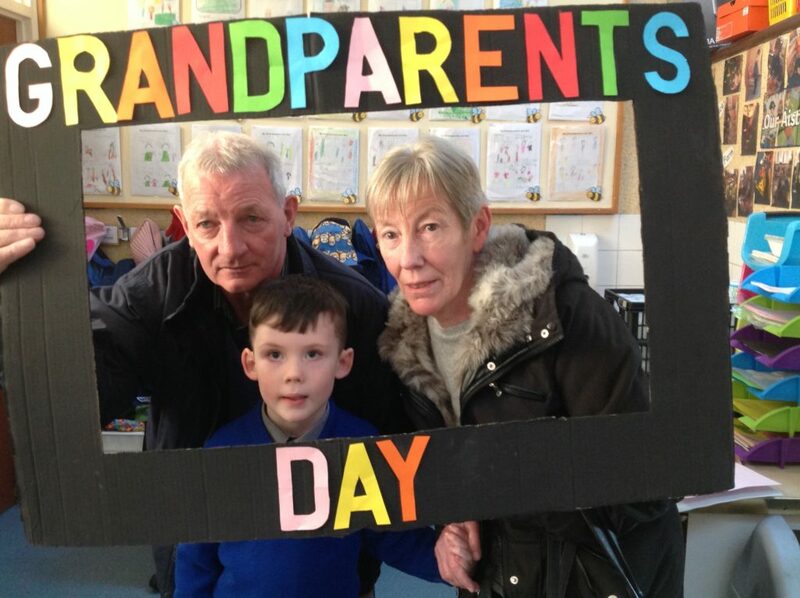 Thank you to each and every grandparent/relation that took the time to be with us this morning. 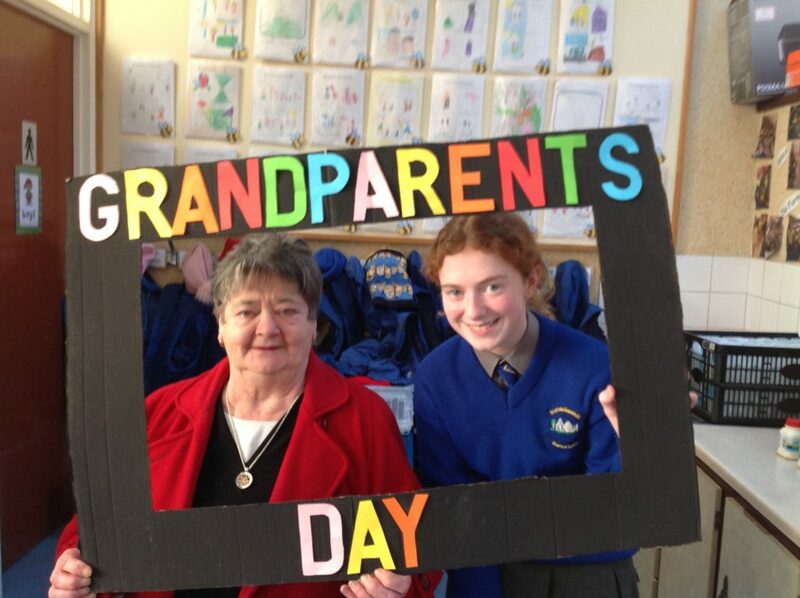 Thanks to the wonderful PA for providing refreshments for everyone at today’s event – we couldn’t do it without you! 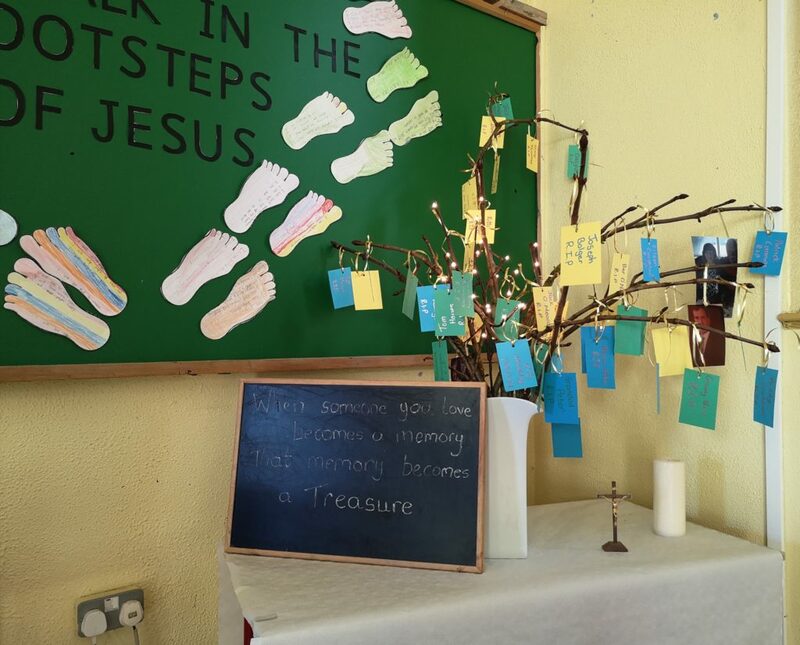 Our wonderful team of SNAs created the beautiful ‘Remembrance Tree’ display for the grandparents who have sadly passed away and could not be with us this morning. 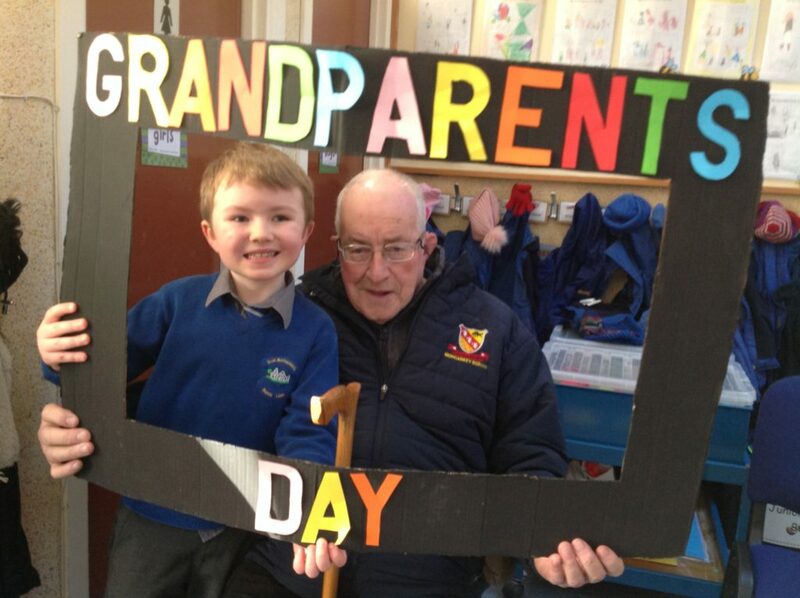 We remember them all in our thoughts and prayers.